Private Attorney Vs. Public Attorney: Which Should You Hire? After an arrest in Dallas, you may feel lost. You understand that you may need legal help for your case, but where do you start? As a Dallas Bail Bonds agency, we are frequently asked if a defendant should hire a private attorney or use a Public Defender. While we can’t answer that question for anybody, we can offer some general information that is available to everyone. First, the difference between a public defender a private attorney is that the public defender is appointed by the court to represent you if you cannot afford to hire an attorney. On the other hand, a private attorney is a lawyer whom you pay personally to represent you in court. The amount you spend on a private attorney can vary. We recommend you do your due diligence and contact several attorneys before you make a decision. Remember, just because an attorney charges higher fees than others doesn’t mean they are necessarily any better. Ask lots of questions that pertain to your particular case. Talk to previous clients, check them out online and check their standing with the state Bar. There are some factors you should be aware of when considering a public or private defender. First, you’ll need to ask the court to appoint a public defender to your case. All defendants won’t qualify to have a public defender assigned to their case. Public defenders are reserved for those individuals who do not have the financial means to hire a personal attorney. When requesting a public defender the defendant will need to complete certain forms. You’ll need to provide details regarding your financial situation that shows you would not be able to afford a personal defense attorney. Each county has it’s own set of rules that determine who is eligible for public defenders. When requesting a public defender, a judge will consider all the information available to them. 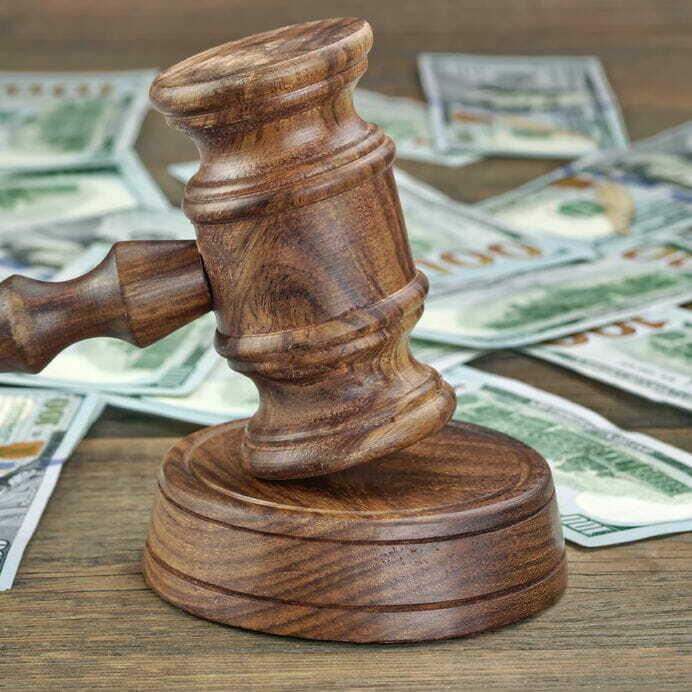 The judge has the flexibility to appoint a public defender based on the possibility of a lengthy trial that make generate a financial hardship due to the seriousness of the charges. So someone that may not normally qualify for a public defender for non serious charges might actually qualify if it appears their case will be serious and lengthy. If you do not qualify for a public defender then your choices are to either hire a private attorney or attempt to represent yourself. These are choices only you can make for yourself. Prices for private attorneys can be costly, but it may be an expense you just have to figure out how to afford. And representing yourself could eventually cost you more than money if you are not familiar with the law. Either way, decisions have to be made regarding court representation. 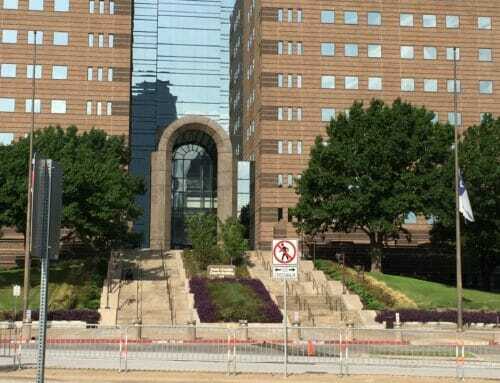 Dallas, Texas is a major metropolitan city so it stands to reason the public defenders office is quite busy. But, contrary to popular belief, having a public defender does not automatically mean your attorney is less skilled. Quite the opposite is true – public defenders are exposed to all types of cases and work just as closely with the courts as private defenders. They are generally well known in the courts and just as highly respected. As with any profession, there will always be exceptions. Whichever route you choose, having peace of mind is vitally important when dealing with a stressful situation such as a court trial. If you have been charged with a crime, then finding the best defense possible will be your main concern. Our advice: make sure your decisions regarding an attorney are well thought out. 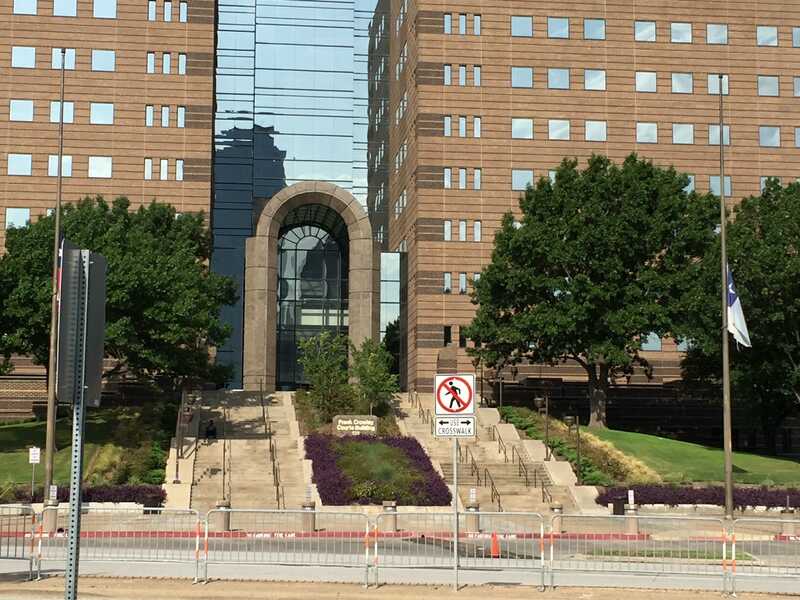 If you can’t afford to hire an attorney Dallas County will appoint an attorney for your case. If you can afford to hire your own private attorney, do your research and hire the attorney you feel is best for you and your particular situation.